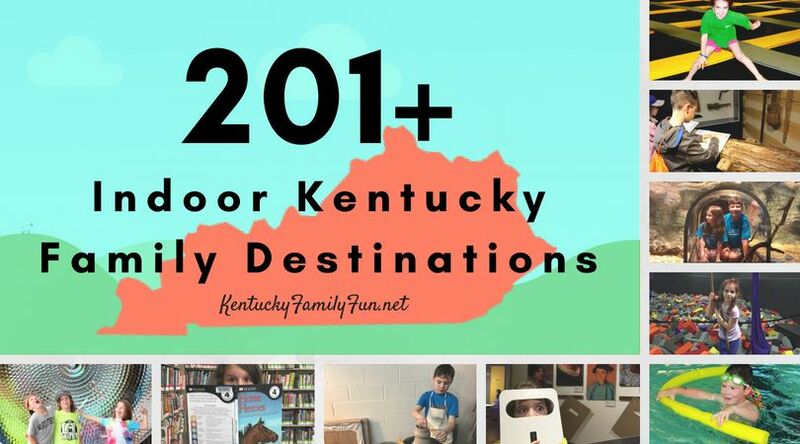 It is a well known fact that Kentucky is a haven for Bourbon lovers. 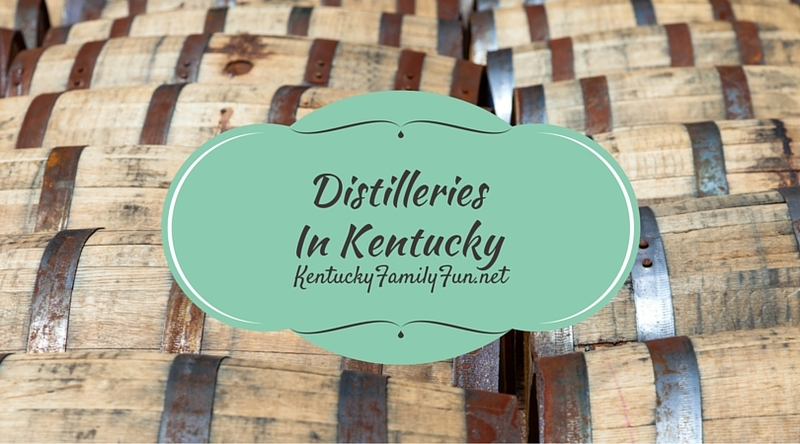 There is a whole bourbon trail, that caters to those who want to learn more about the spirit. Did you know that the commercial production of moonshine is really taking off here in the bluegrass state? 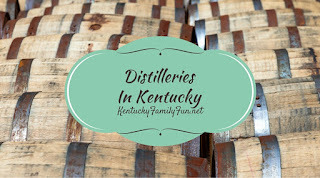 I thought it might be fun to provided a list of all the different distilleries in Kentucky that invites visitors in for tours. Keep it handy, you know in case you ever have a moment away from the kids! Let's start in Bardstown, shall we?